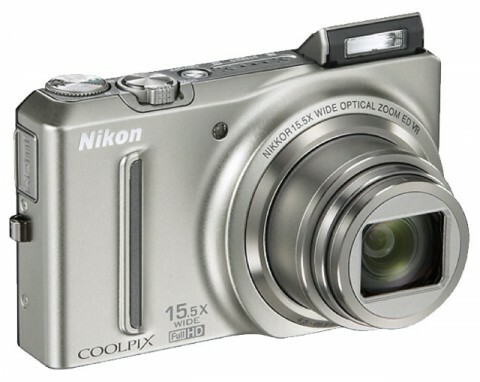 The Coolpix S9050 is a ultra-slim zoom digital camera from Nikon. This budget-friendly point-and-shoot camera combines an impressive 15.5x wide-angle optical zoom Nikkor glass lens and a 12.1 MP CMOS sensor to perform great photos and videos, even in low-light conditions. The remarkable lens and the built-in VR image stabilization system contribute to shooting sharp and clear images. The Nikon Coolpix S9050 can records Full HD videos at 1080p with stereo sound at an amazing quality for a point-and-shoot camera. 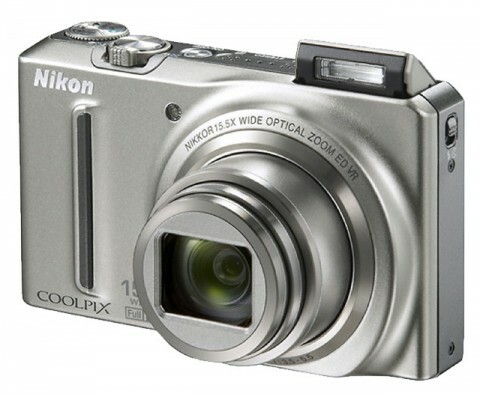 The Nikon Coolpix S9050 also features a large 3-inch display with wide viewing angles, anti-reflective coating and brightness adjustment, an autofocus with 9-area automatic selection and a sensitivity at ISO 160 to 3200. A voice memo function as well as a lot of scene modes are also on the S9050. 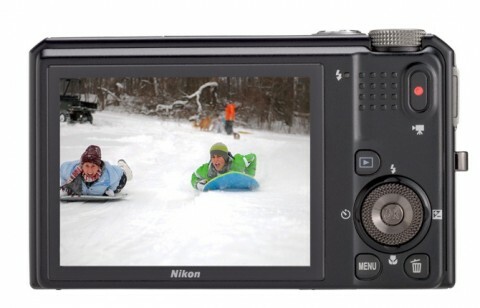 Nikon Coolpix S9050 is available in black or silver. 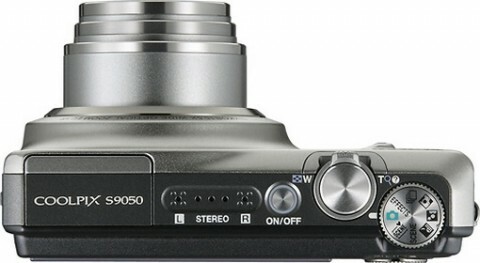 The experts reviews about Nikon S9050 are not available yet.